A smart home hub, like the Google Home, is only useful if it can actually control your smart home stuff. The Google Home only shipped with a handful of supported devices and services, but over the past few months, that has expanded a great deal. In addition to the Wink devices we covered earlier, Google Assistant (and thus, the Google Home) now works with LIFX, TP-Link, Vivint, and Best Buy Insignia smart home products. Let's start with Best Buy Insignia, which is the company's own line of tech products. You're probably familiar with the Insignia TVs or tablets, but only the Insignia Wi-Fi smart plug is compatible (for now). Just like similar products from TP-Link and WeMo, this is pretty much just an outlet you can turn on or off remotely. LIFX primarily sells smart light bulbs, similar to Phillips Hue. In addition to the usual multi-colored bulbs, they have a few unique options as well, like an infrared bulb to help home security cameras. You could already get LIFX to work with your Google Home through the Samsung SmartThings Hub, but official support is always great to have. Next up is Vivint, which is more focused on security. Vivint produces several connected security devices (cameras, locks, etc), which all connect to a central control panel. Now that control panel can connect to Google Assistant, giving you easy access to your whole security system. Finally we come to TP-Link - no, you can't control your router with voice commands. The company's range of light bulbs is supported, which don't actually need any connected hub to work (just a standard 2.4GHz Wi-Fi connection). TP-Link also sells several Wi-Fi smart plugs. As always, you can connect these devices to Assistant through the Google Home app. If you already have one of these products, a firmware update or something similar may be required for full compatibility. Logitech, August Home, and Rachio have all announced that they're adding Google Assistant support for the Harmony hubs and remotes, Smart Lock, and Smart Sprinkler Controller, respectively. However, it seems that August Home and Rachio will only work with Assistant on Google Home, not the one on your phone. Sigh. It might be the same for Logitech. Also supposedly going live are First Alert (which was promised last year along with Wink and LiFX), Frigidaire, Geeni, and Anova. I'm not sure if any/all of these are live yet because I can't see them in Assistant on my phone. 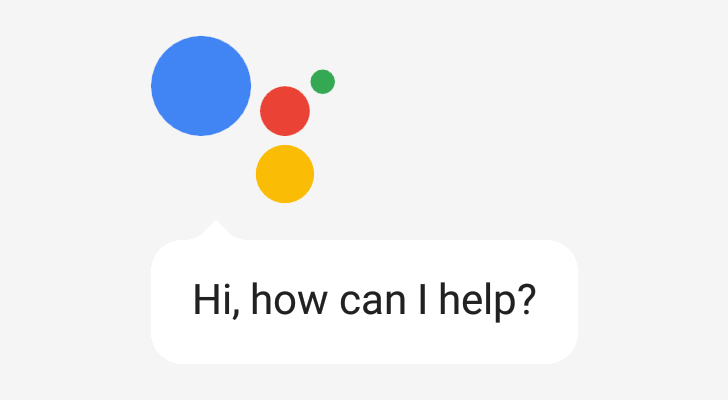 They might be limited to Google Home, but they might also be in the list of third-party services instead of the list of products you can easily integrate with Assistant. Let us know if you see them and if they're working for you.